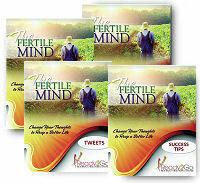 Starter Package: The Fertile Mind - Change Your Thoughts to Reap a Better Life from Ready2Go Marketing Solutions, Inc.
We most often associate the term "fertile" with the land's ability to produce an abundant crop. The term speaks to the land's richness, its prolific nature. The same can be said of the human mind. It too, like the land, can produce an abundant harvest. 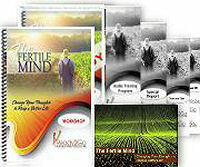 The mind is, after all, just as rich and prolific as the land itself. 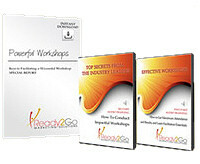 In this teleseminar you will learn about the human mind, its tremendous power and potential, and how it can and needs to be managed if we want to better our lives.